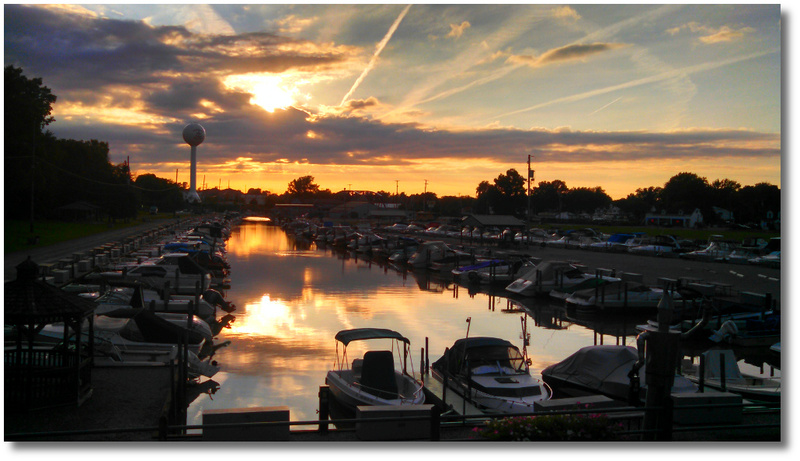 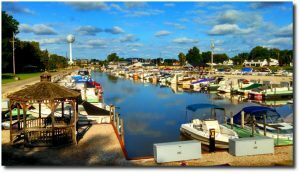 Welcome to Romps Water Port, we are a family friendly Lake Erie Marina located on the scenic Vermilion River, just off of the Lake. 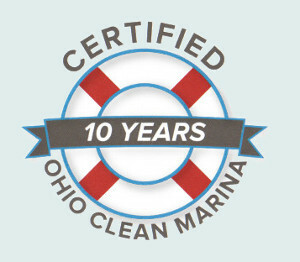 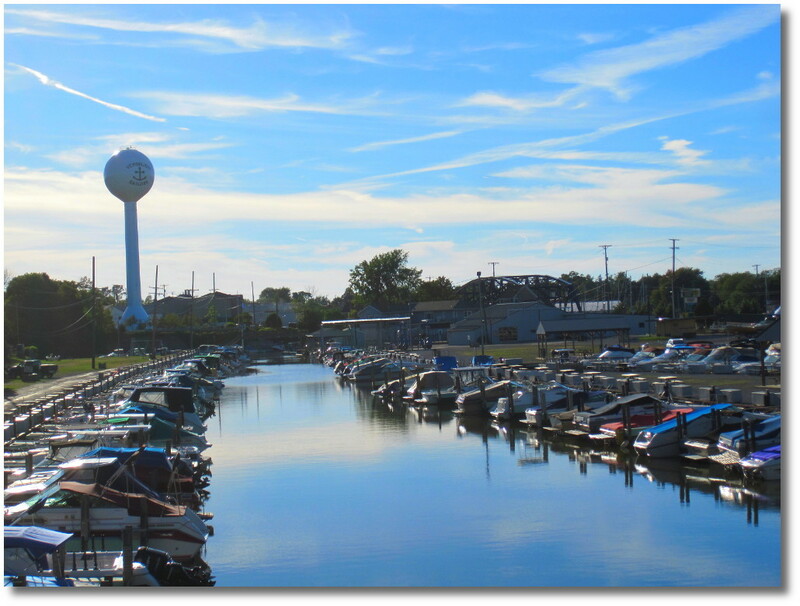 Established in 1957, Romp’s is a full-service marina featuring dockage for 250 boats, from 13′ to 34′, with steel floating docks in a self protected harbor with easy access to Lake Erie. 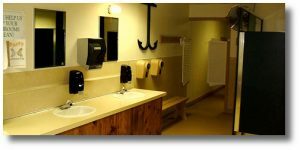 While our Amenities include a complete Marine Store, Marine Gas with Pump-out station, and Modern Restrooms with Showers, very convenient parking plus dockside utilities and so much more! 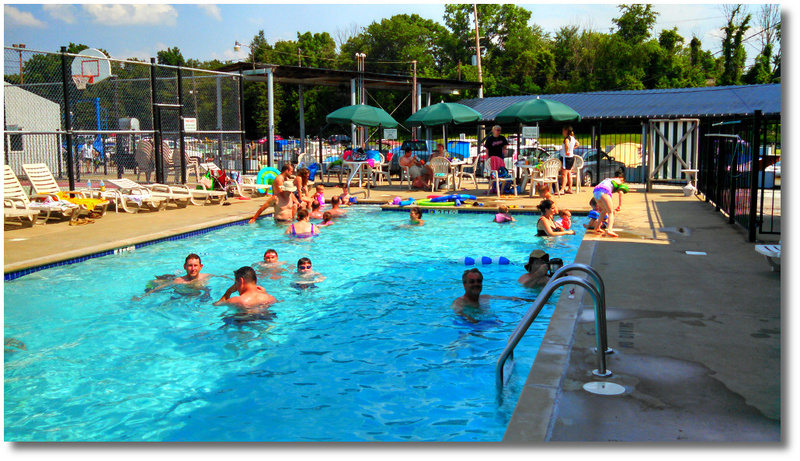 Even more, you get a Heated Pool with a SportCourt, the “Romper Room“ with homemade sandwiches and fun food. 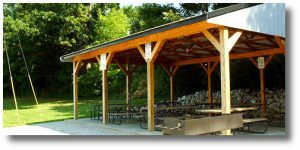 Also available are four large Picnic Shelters for your social events, the “Dairy Dock“ with the best sundaes and sodas you’ve ever tasted, and our Putter Port Mini-Golf. 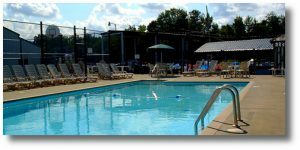 Above all, we offer a very family friendly environment and pets are welcome. 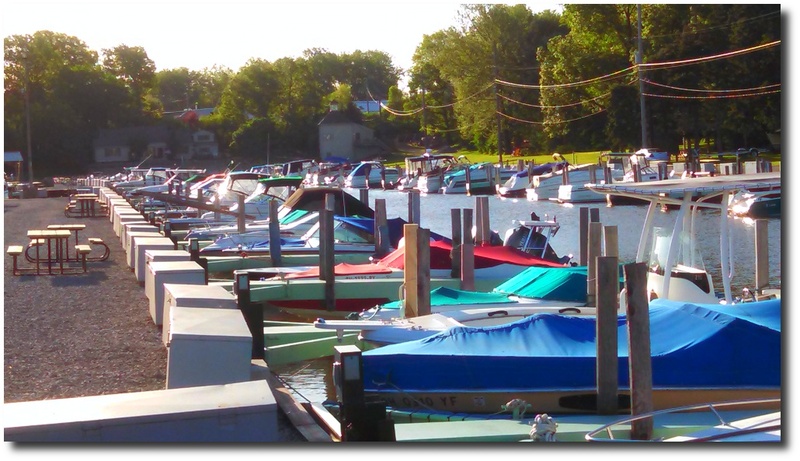 Please visit our dockage and amenities page for more information, or contact us at the links above, we would love to show you all we have to offer. 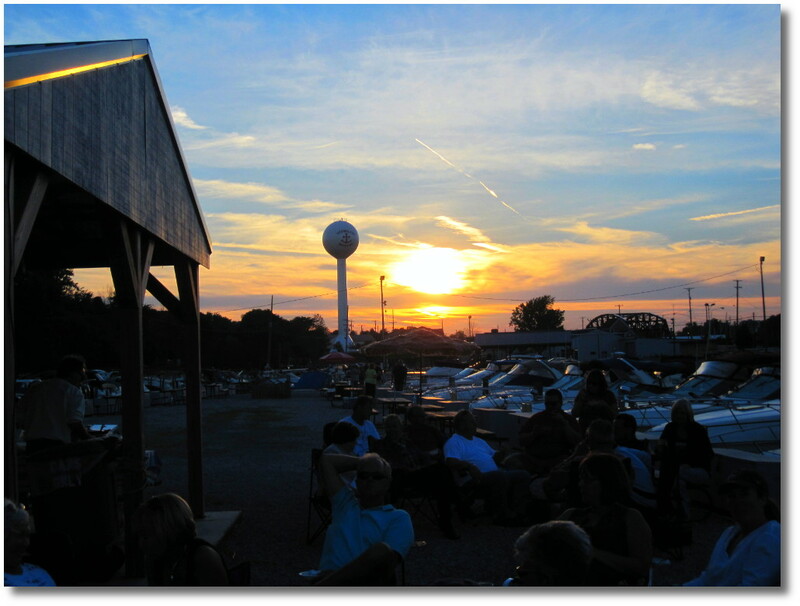 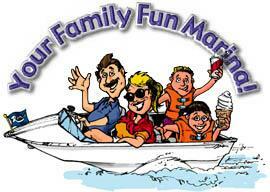 Visit “R” News page for up to date marina information and much, much, more.